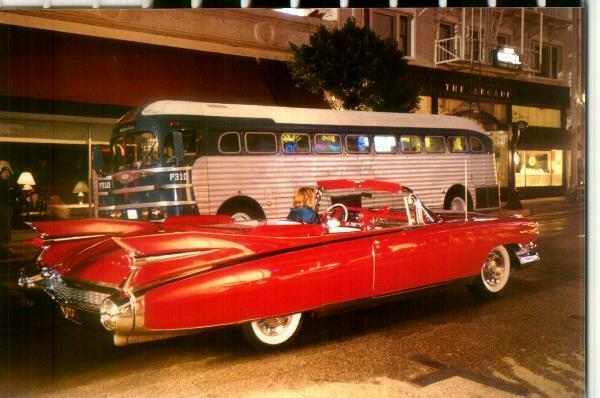 "DRIVE THE DREAM"...MY FAMOUS 1959 ELDORADO"
DR. CHRIS ( DOC SAB) SABATINO,D.C. CADILLAC COUCHES can be made. click to get a closer look..but come back! REMEMBER... TO JOIN "THE SKYSCRAPERS" INTERNATIONAL CAR CLUB ..
YOU MUST SIGN IN !!.. and then email us a photo of your car! 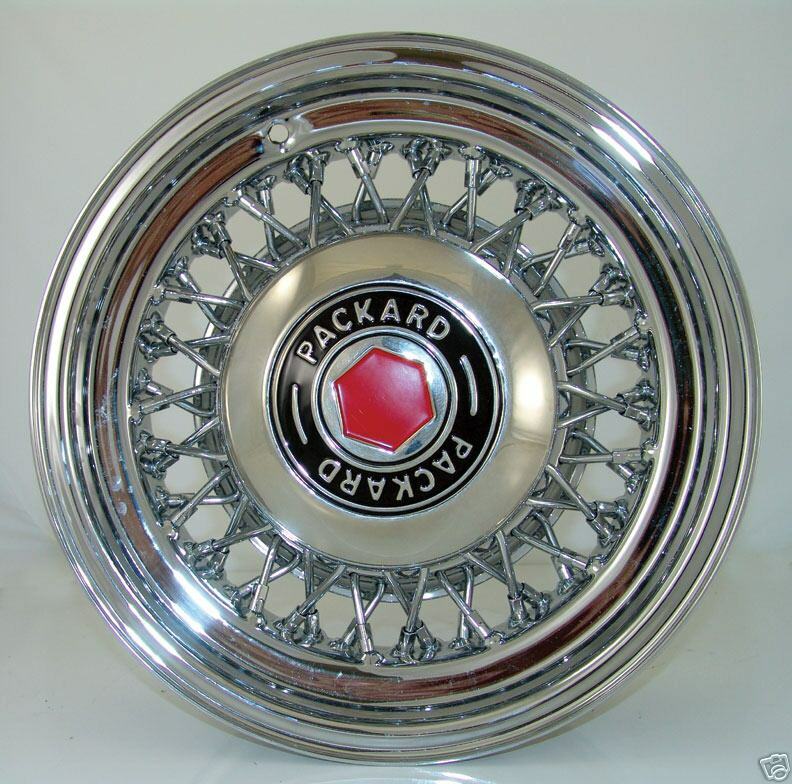 Classic Cadillac Wire Wheels, Hand Made in America. AVAILABLE IN SIZES 15 THROUGH 18 INCHES. Click to see. 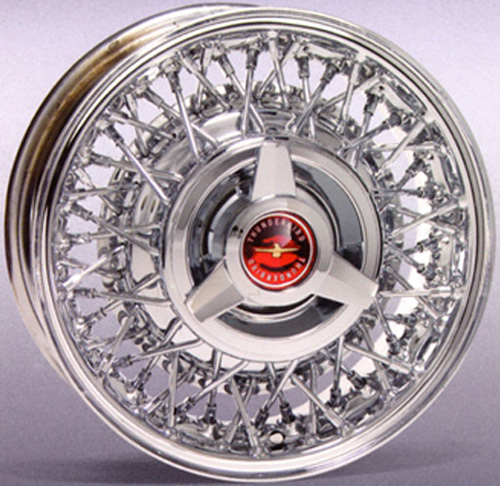 Cadillac "BAD BOY" Wire Wheels, Hand Made in America. ALSO FOR SEVILLES . MADE IN SIZES 15-18 INCHES. Click to see. 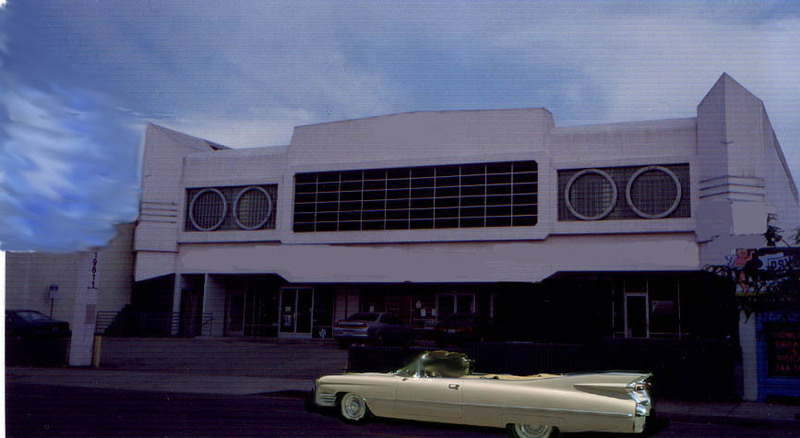 RESTORATIONS by an expert Cadillac Hobbyist.. done to all degrees...fair, honest, reasonable. Routine photo updates. 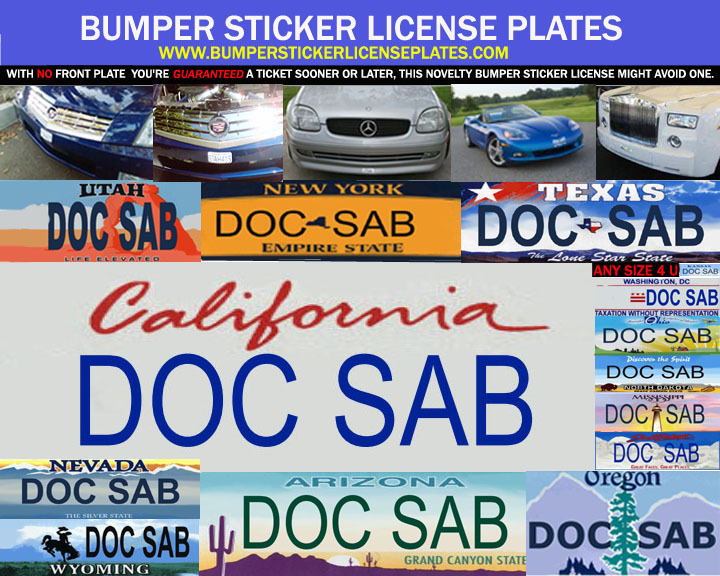 Your car won't be held hostage! 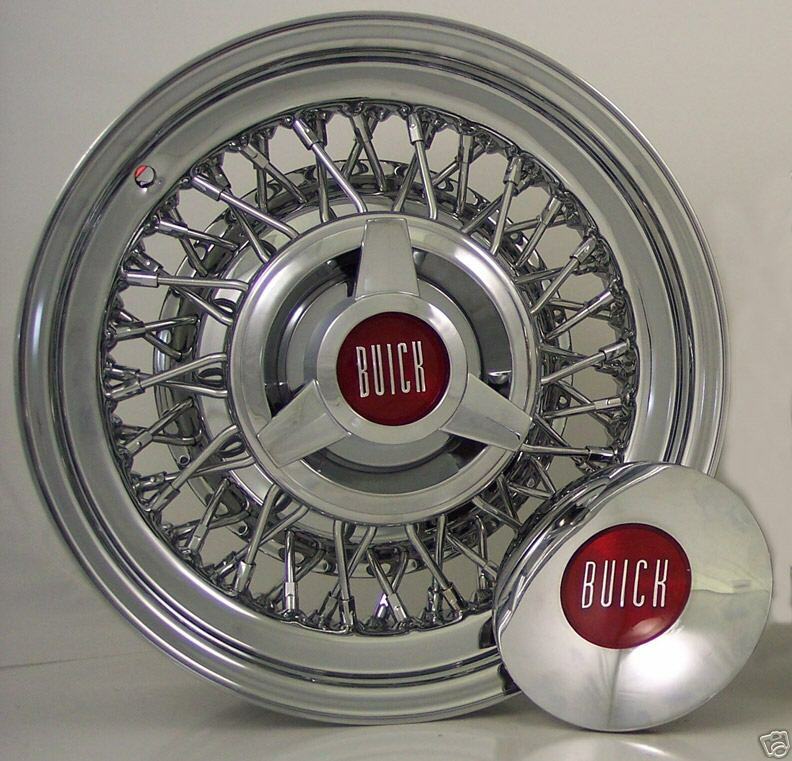 WELCOME TO THE WORLD OF INSANE AUTOMOTIVE DESIGN. THE SITE THAT UNDERSTANDS THAT BIGGER IS BETTER. JUMBO SIZED GENERAL MOTORS CARS, ON QUANTIFIC AMOUNTS OF STEROIDS!!! WE'RE TALKIN' "FINZ" BABY! NOT YOUR RUN OF THE MILL STUFF...SATELLITE SIZE!! SO BIG ......THAT WHEN YOU MAKE A TURN, AND LOOK IN YOUR SIDE VIEW MIRROR...YOU THINK A CAR'S FOLLOWING YOU!!! WE'RE TALKING BIG BABY!!! 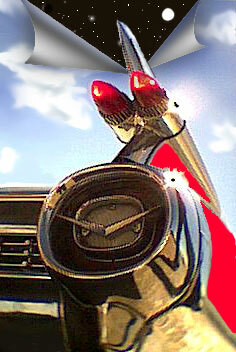 THIS SITE WILL ALSO ALLOW YOU TO BECOME A MEMBER OF THE "SKY SCRAPERS" CAR CLUB...ALL YOU NEED IS A CAR WITH "FINZ"!! NEED HELP LOCATING PARTS? ASK! 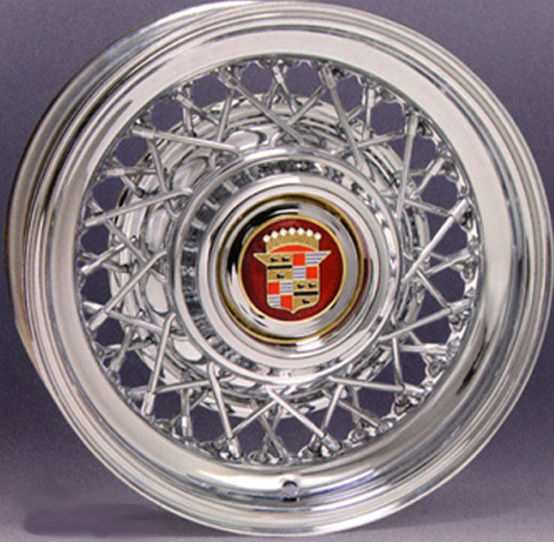 NEED A CADILLAC? ASK! NEED A CADILLAC COUCH? ASK! GOT A TECHNICAL QUESTION? ASK! I AM NOT A DEALER!!! REMEMBER... 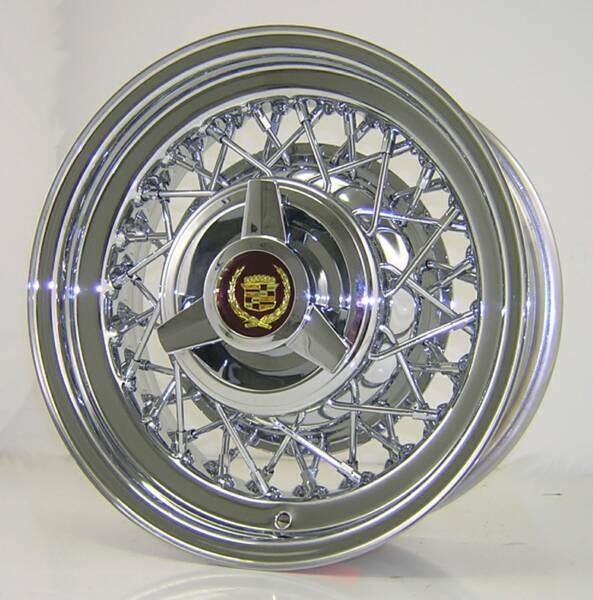 IF A WIRE WHEEL COMPANY SELLS TIRES AND WIRES.. THEY MAKE NEITHER. 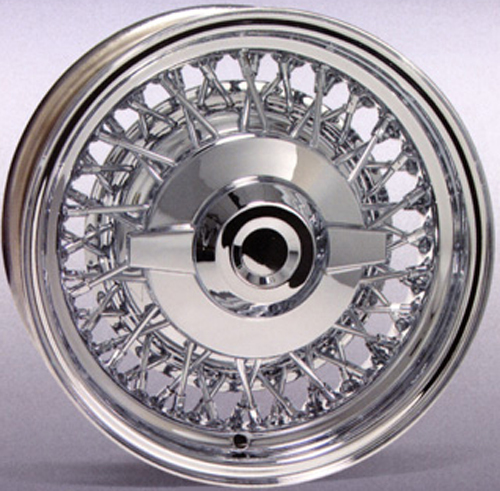 WE ONLY SELL WIRE WHEELS! SKYSCRAPER MEMBER... HAMILTON LEWIS, CREATED THIS AWESOME CARTOON!